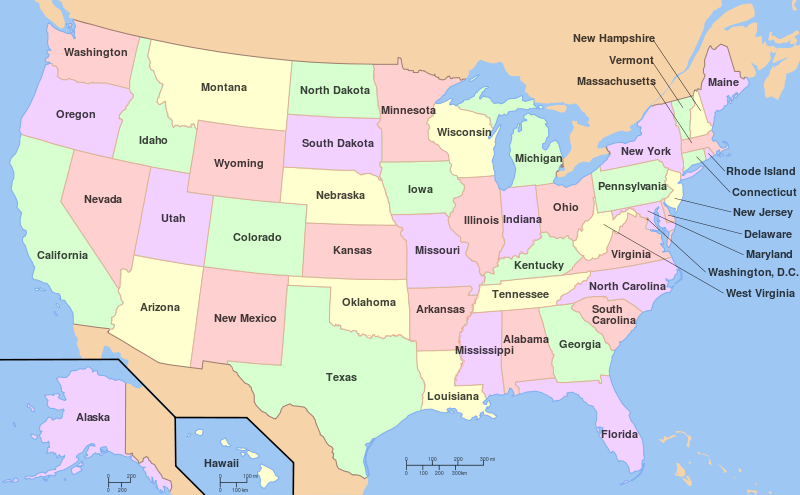 Which States Are the Best to Work in Nursing? After completing your accredited nursing training and becoming a registered nurse (RN), you may want to consider moving to one of the best states to work in nursing. It’s a great time to become a registered nurse in the United States as employment continues to grow much faster than average. The Bureau of Labor Statistics (BLS) predicts that around 526,800 new jobs will be created for RNs through 2022. As a large number of baby boomer nurses reach retirement, it’s projected that there will be a critical nationwide shortage of RNs. Nursing professionals will have a bright outlook in hospitals, residential care facilities, physician offices, medical group practices, government agencies, home healthcare, nursing homes, clinics, and more. Yet, the BLS has found that some states outpace others in providing excellent opportunities for nurses. New nurses having a hard time landing their first job may benefit from moving to a state with a higher employment level of nurses. California has the most nursing jobs of any state in America at 253,310. With the country’s biggest population, it’s no surprise that the “Golden State” holds plenty of golden opportunity for nursing. Texas comes in second with 190,170 RN jobs. New York, Florida, and Pennsylvania are also included within the top five for employing thousands of registered nurses. On the other end of the spectrum, Montana, Alaska, Vermont, Wyoming, and Idaho have the lowest number of nursing jobs. States with larger nursing workforces will have more openings for nurses looking for entry or advancement. It’s always important for nurses to gain the necessary experience and skills to market themselves well in the healthcare field. Outpacing the competition for jobs, though, can be slightly easier in certain states. The lowest job competition will be found in states with the highest location quotient of RN positions. Based on data from the BLS, South Dakota has America’s highest concentration of nursing jobs at 28 per thousand. West Virginia comes in a close second with 27 nursing jobs for every thousand. Mississippi, Rhode Island, and Missouri are also among the best. Utah and Nevada have the lowest nursing job concentrations. Please also see, What Area of the Country Has the Greatest Demand for Nurses? Working as a registered nurse gives the intrinsic reward of saving and improving the lives of diverse patients, but the lucrative salary can also be financially rewarding. Several states report salary data above the profession’s average yearly wage of $69,790. Again, California reigns supreme in providing the country’s highest average annual income at a whopping $98,400. The San Francisco-San Mateo metropolitan area even crosses the six-figure mark. Hawaii is the second-best state for earning a high mean salary at $88,230 each year. Alaska, Oregon, and Massachusetts round out the top five. RNs can expect below average salaries in states like Oklahoma, Kansas, Nebraska, Alabama, and Tennessee. Overall, it’s common for recent nursing graduates to feel lost knowing where to turn once they’ve received their degree. 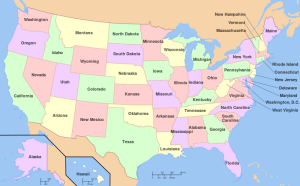 Choosing the right state to work in is an important consideration for new RNs. Graduates need to work in a state that will facilitate both personal and professional achievement. The day-to-day demands on registered nurses stay the same from state to state. However, it’s clear that certain states are the best to work in nursing for providing solid plentiful job options and profitable salaries.